Take a seat and sit in style with the Gibson Collection. 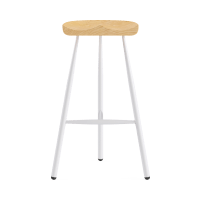 The collection includes a stool as well as a high and low bar stool. 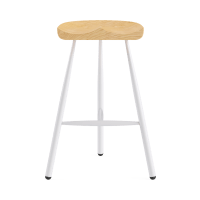 Offering stools in three heights, you can mix and match these pieces around your home with ease. Sit tall or get low with these three heights.